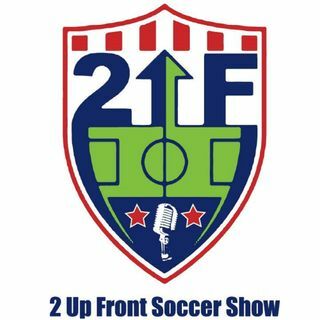 A packed show today that features a host of great guests MKE Wave Coach Olivierio, WNY Flash Sabrina D'Angelo, Sporting KC Saad Abdul-Salaam. We talk about the upcoming Milwaukee Wave season and how the team is looking with Coach Oliverio. Sabrina D'Angelo talks about her feelings after winning an NWSL Championship and Saad Abdul-Salaam joins us to recap a busy season at Sporting Kansas City and his early career success.